Dr. Sandra Boon and Dr. Louis Leonardi provide a chiropractic overview of soft-tissue manipulation in this tutorial. 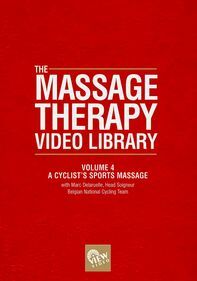 Experts in their field, Boon and Leonardi also review biomechanics, injury assessment and symptoms indicative of overtraining. 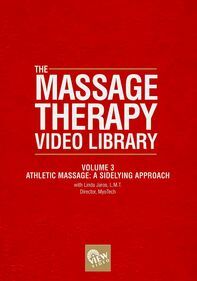 Filmed at the International Sports Massage Conference, this program is part of a 12-volume reference series taught by cutting-edge sports massage therapists.